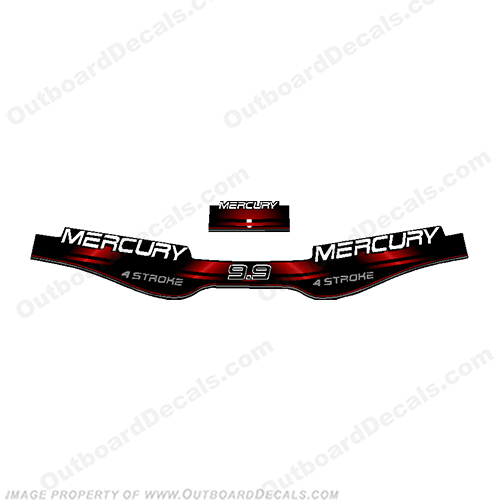 - Reproduction Decal Kit, Replaces part # 37-12836A00. - Fits the 1994-1998 Mercury 9.9hp Engines. - Available in other hp Models.